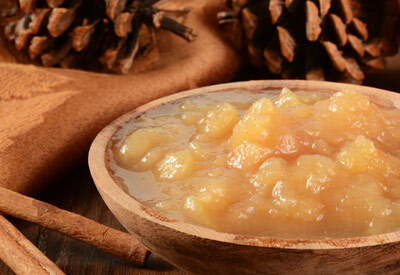 Combine apples, sugar, water and cinnamon in slow cooker; stir gently. Cover and cook on low for 6 - 8 hours or until apples are tender. This makes an excellent side dish for pork entrees.